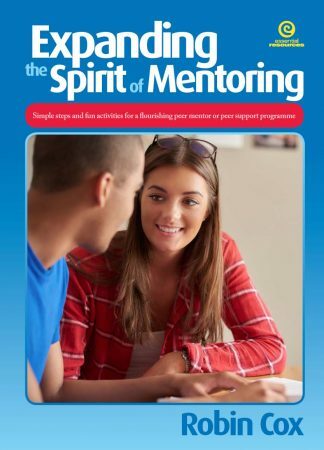 This book, published in late 2006 and updated in 2016, will provide schools with a ‘One Stop’ resource to set up and run their own Peer Mentor Program, which includes numerous training activities. An ideal tool for preparing students in the 21st Century to become the best they can be. 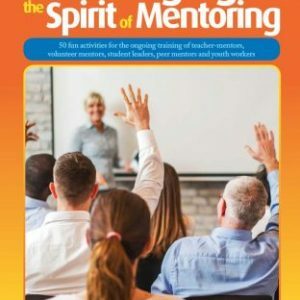 Accessible, useful, fun and effective as learning tools … the materials in Expanding the Spirit of Mentoring will inspire you and support you in setting up a peer mentor or peer support program or in running a leadership or life skills program for young people of any culture. 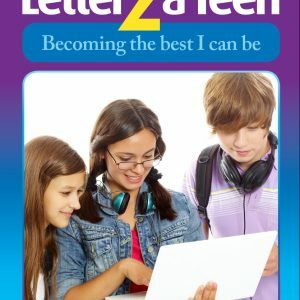 These resources are based on many years of research on peer mentor programs internationally, as well as on Robin’s personal experience of setting up such programs in schools in South Africa, New Zealand and Australia. In encouraging young people to become the best they can be, the 40 activities focus on the three key skills of teambuilding, communication and building resilience. Designed to be non-threatening and fun, they can be adapted easily to suit any number of students in any setting eg, a school or youth group. The physical element involved in most activities is likely to attract those who prefer to learn by doing (many of whom are boys); the great variety of activities will maintain everyone’s enthusiasm and attention. Please ignore the ‘Out of Stock’ comment above. The book is available.